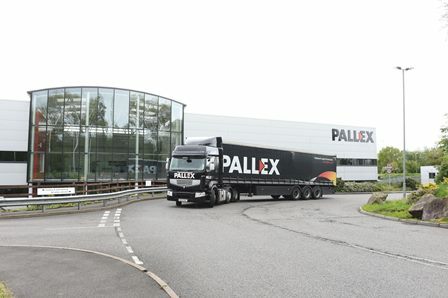 Pall-Ex has revamped its international pallet services, in a bid to allow customers and members to arrange overseas deliveries easily via a single booking transaction. 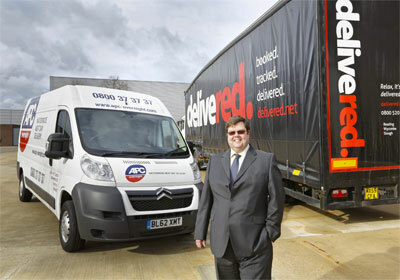 Thames Valley parcel firm Delivered is expanding its truck and van fleet after seeing an increase in volumes just a few months after its launch. 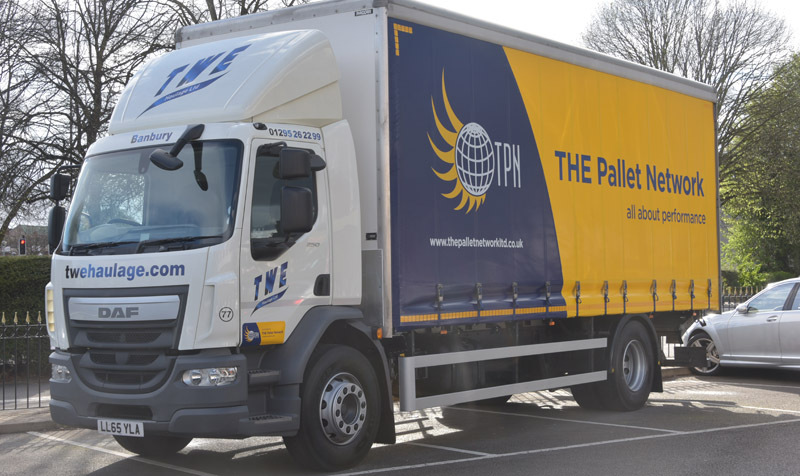 The co-founders of the Principle Pallet Network, the fledging network seeking to become the UK’s ninth, have left the business.